His worldsuccesses took him to many places but for more than two decades he resides in Ghent - Belgium. On stage he's like a watch spring that unwinds in a variation of sentimental ballads, R&B, country, rock & roll and evergreens. 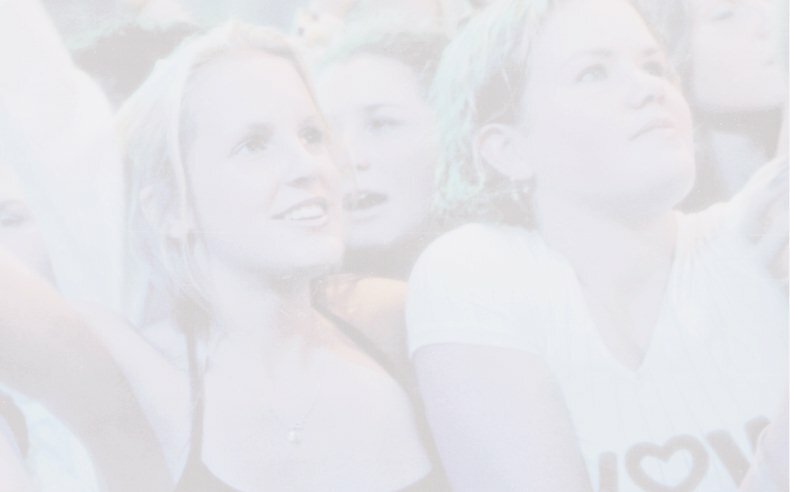 Tap has somekind of stage magnetism that he uses to bring a warm feeling of joy onto his audience. 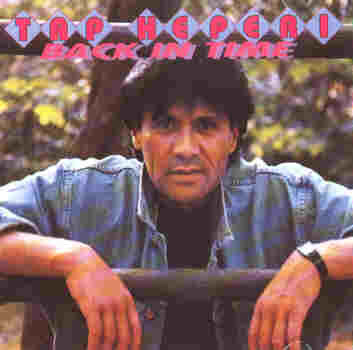 Before Tap left his homeland he was a successful record-selling artist and a regular television-guest. Still, he left New-Zealand to try his luck elsewhere and, in doing so, ended up in Europe only to hit the top for the second time. As an International Entertainer he uses his home base as a central spot from where he can travel all over the world to places like the Shangri-la Hotel in Singapore, the Bali Beach Hotel, the Hotel Indonesia and many others, where he performed with The Surpremes and to South Africa to be part of The Della Reese Show. He was also given a warm welcome in Romania, Bugaria, Hungary and all over Eastern Europe. He entertained at the Royal Albert Hall in London and toured with Fats Domino in Finland, Sweden, Norway, East- and West-Germany, England and France, Spain and "They couldn't get enough in Ireland", as quoted by the managment of The Parkway Hotel, where he was awarded The Parkway International Oscar '73 as Entertainer of the year. He also toured around Holland with The Bobby Setter Band. 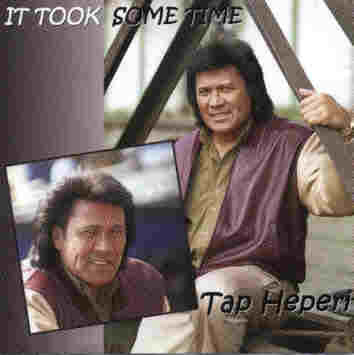 Tap has a bit of Humperdinck and Jones in him, insuring that he steals the hearts of his audiences everywhere he goes. Tap has a repertoire that varies in between the sixties and the music of today. 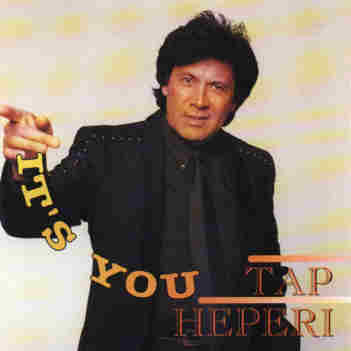 Tap Heperi stands for entertainment with a capital E.
Tap perfoms on minidisc, on his own or your soundsystem, with the help of his technician, or with the orchestra of your choice. Tap gives you a minimum of 2 X 30 minutes of pure craftsmanship. Click on the photos to go to my products.